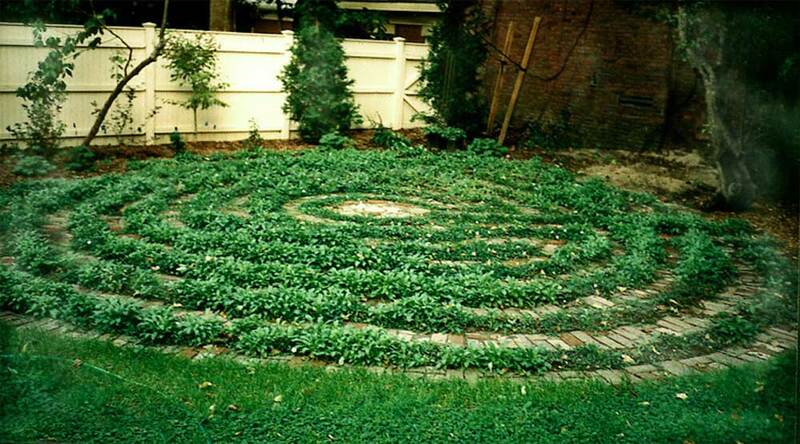 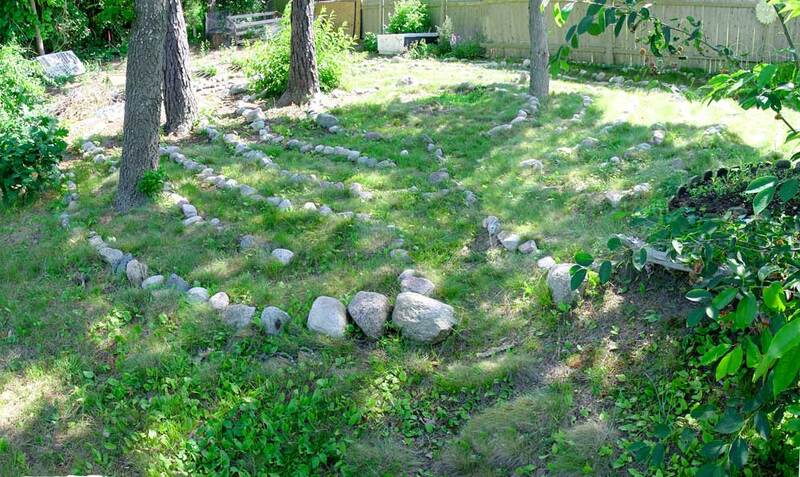 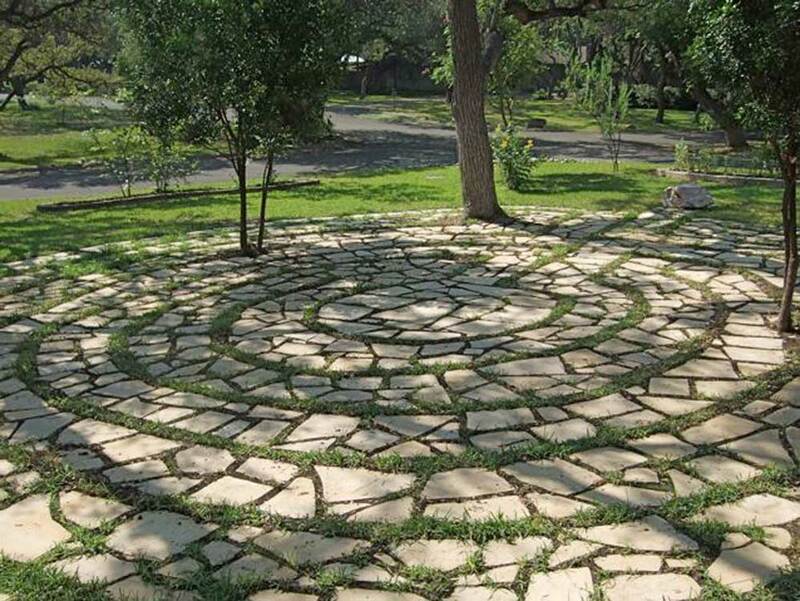 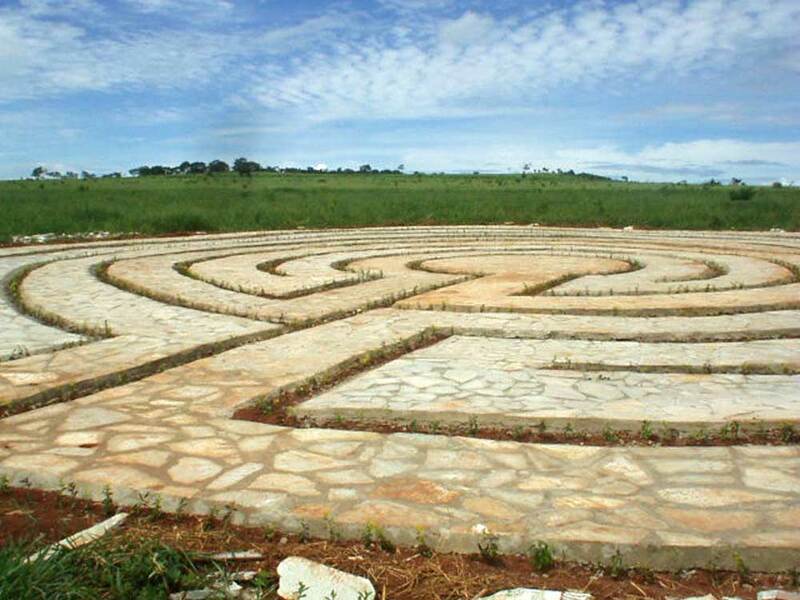 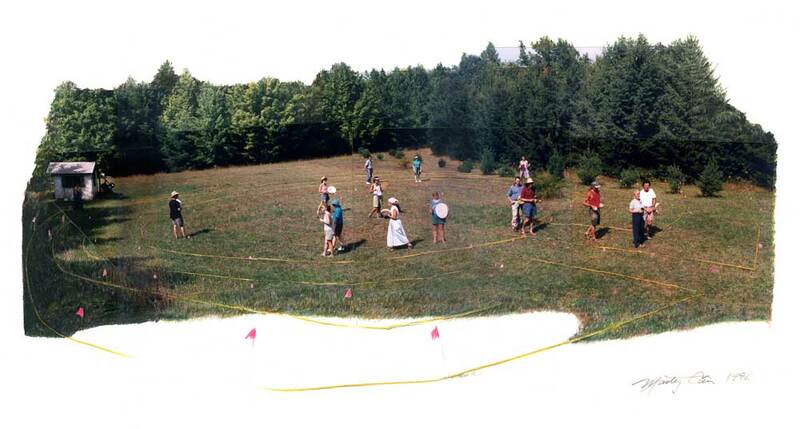 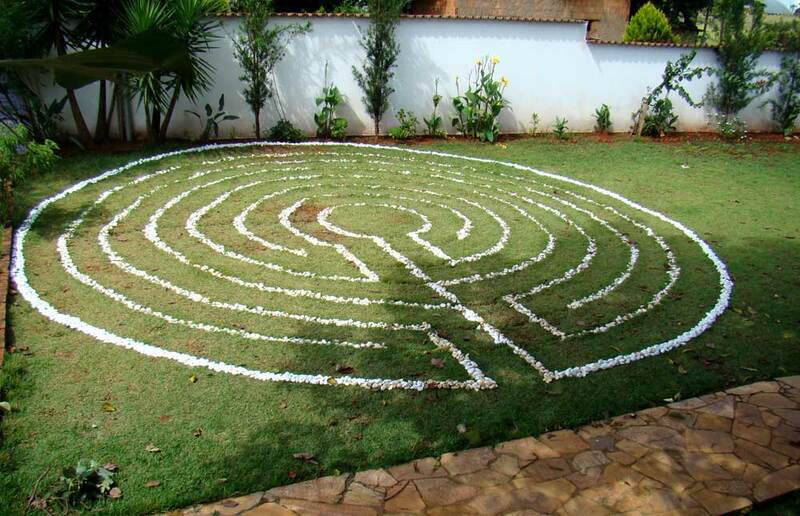 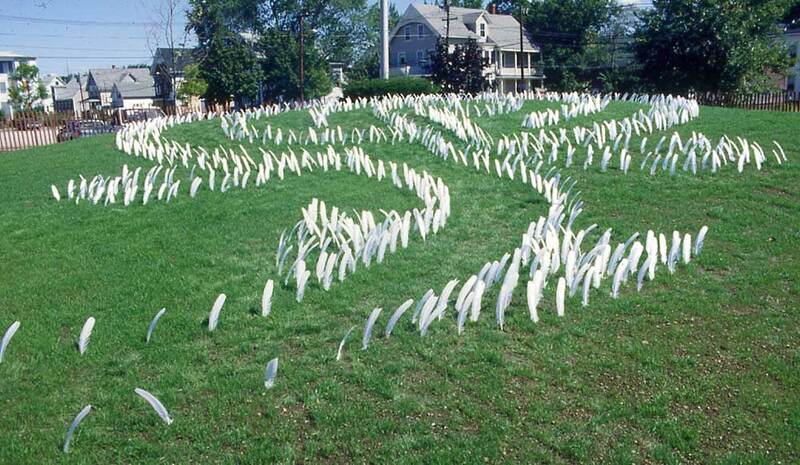 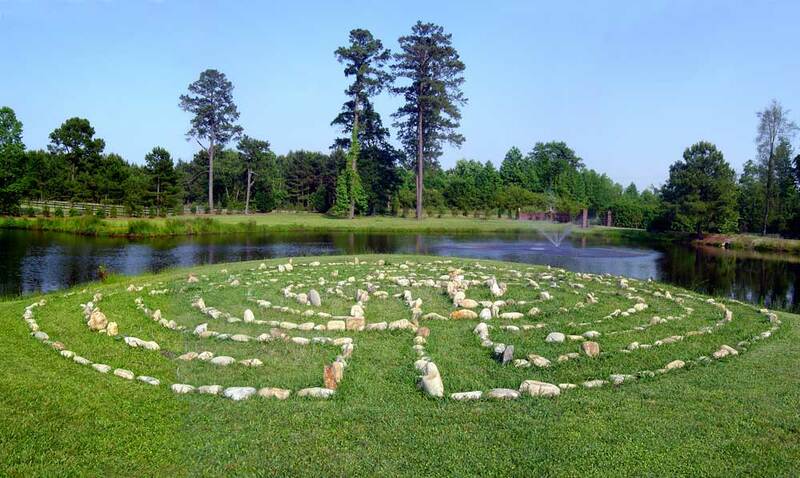 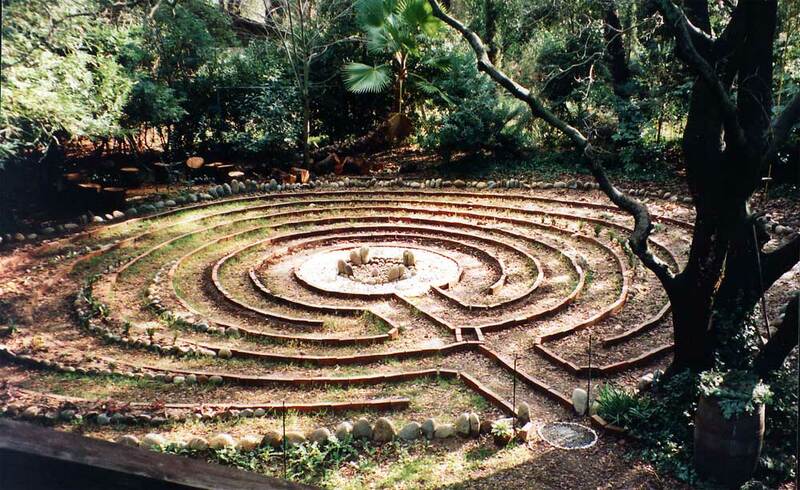 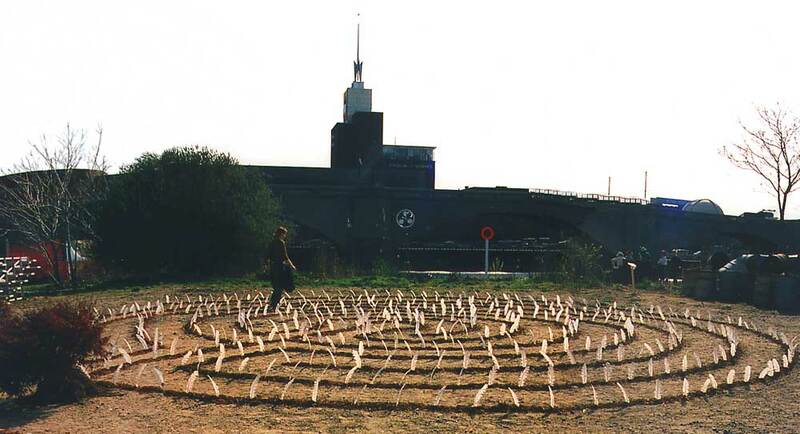 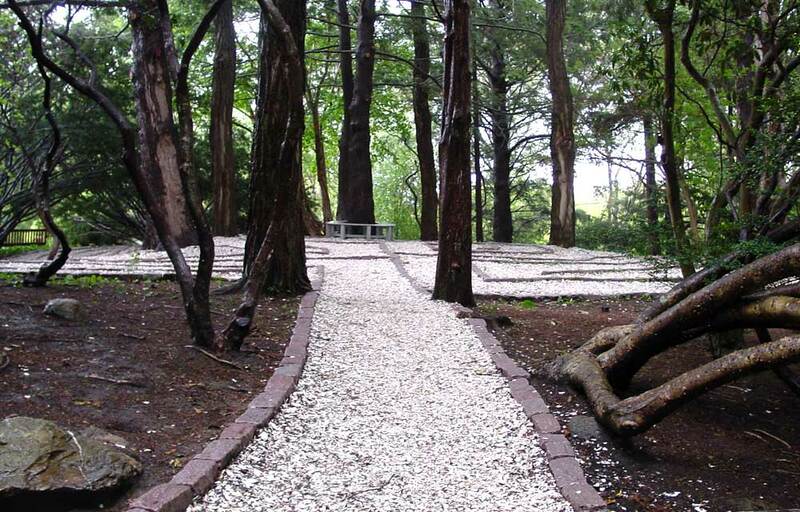 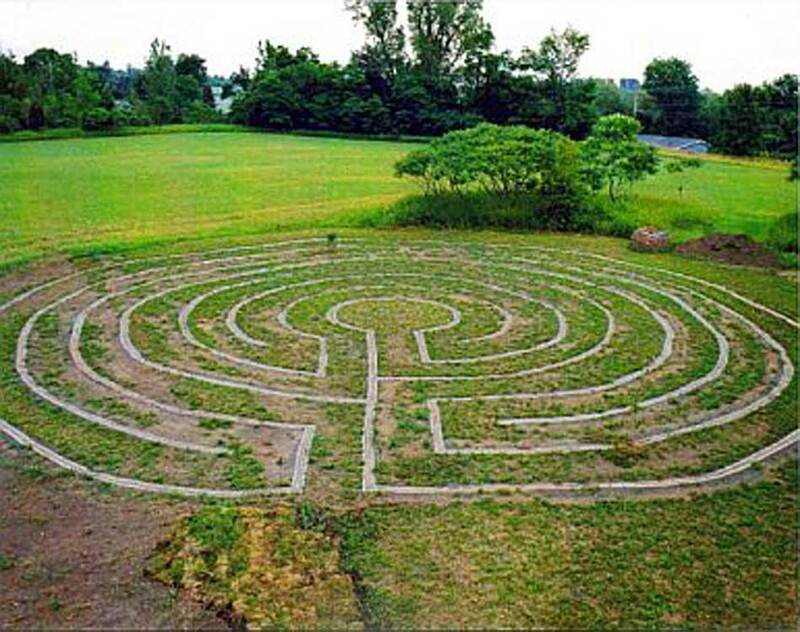 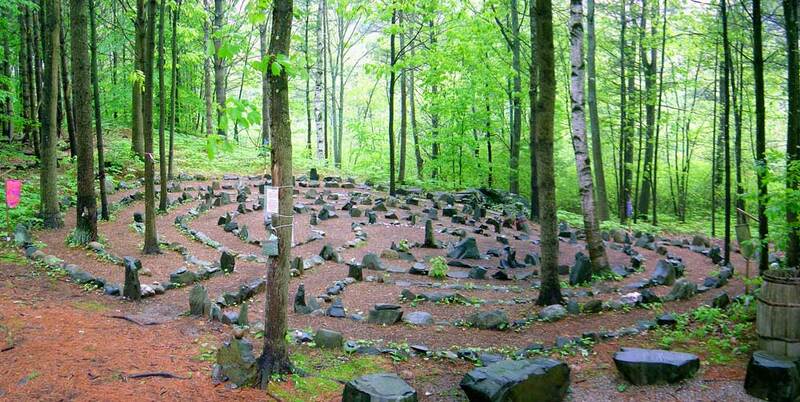 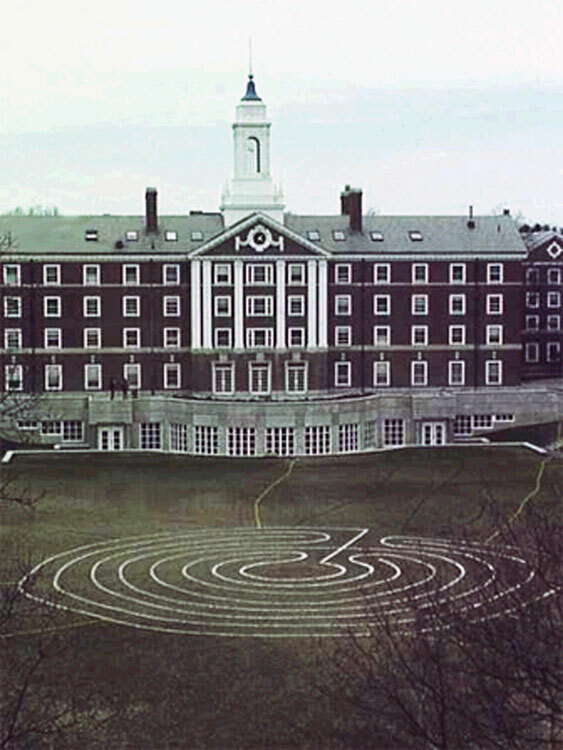 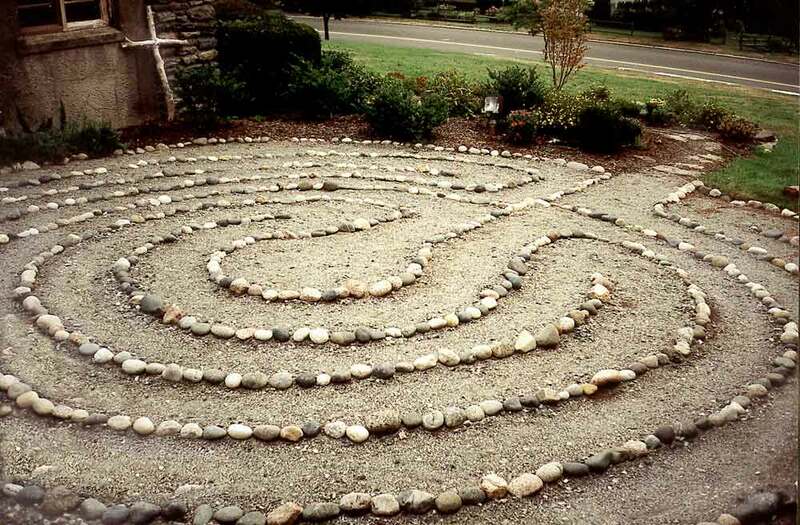 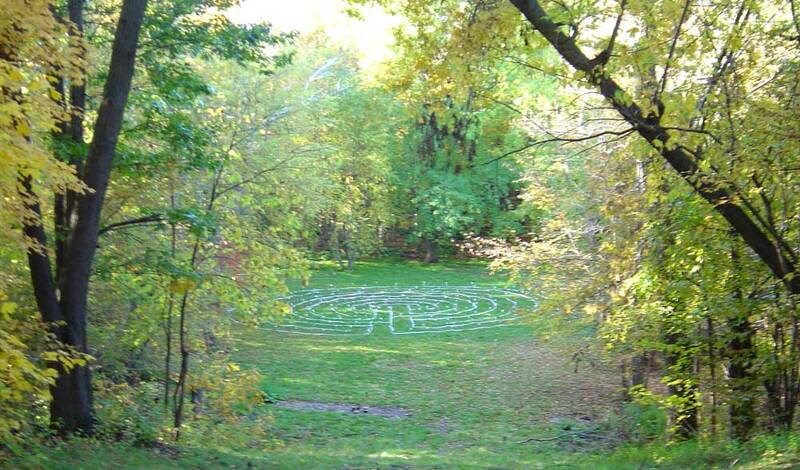 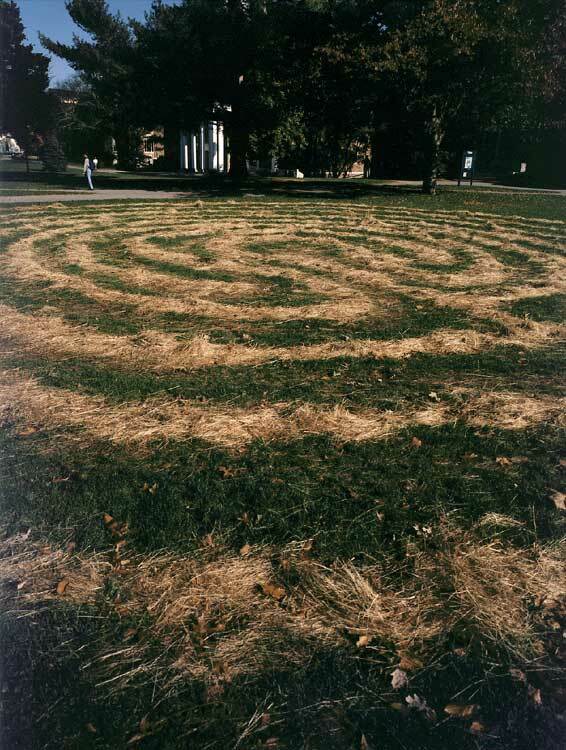 Participants learn how and why labyrinths “work”, how to use the healing aspects of labyrinths, how to draw them, and how to dowse one to bring it forth in harmony with the land and all life in the universe. 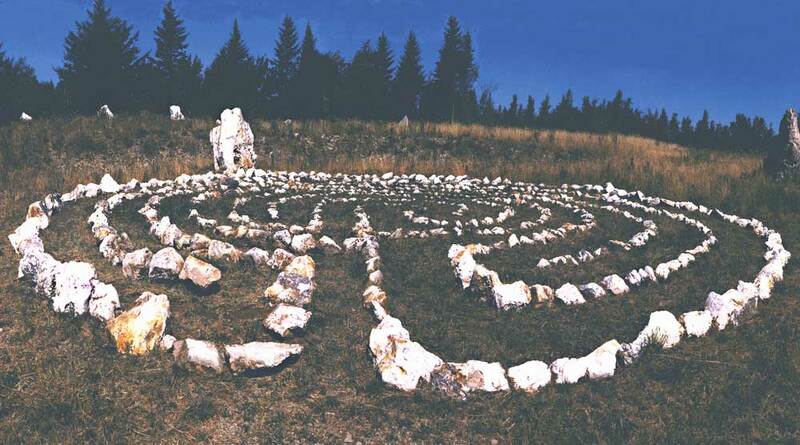 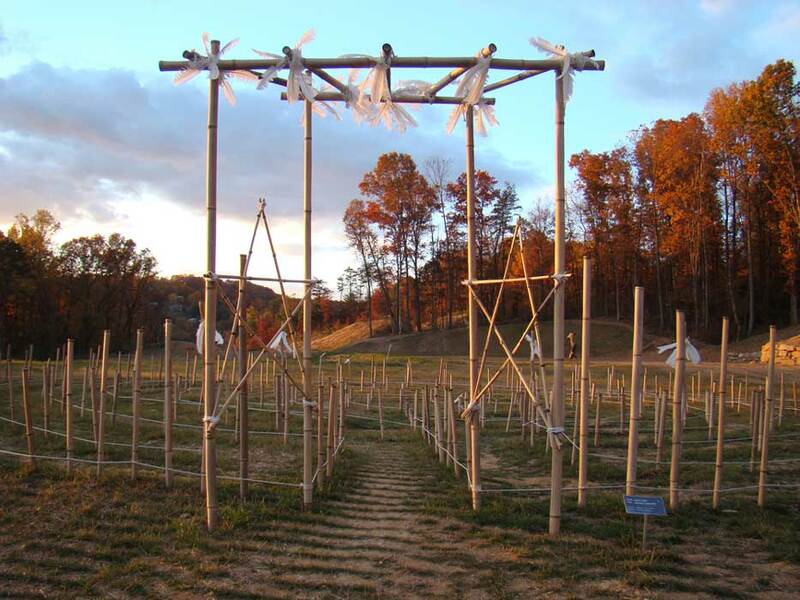 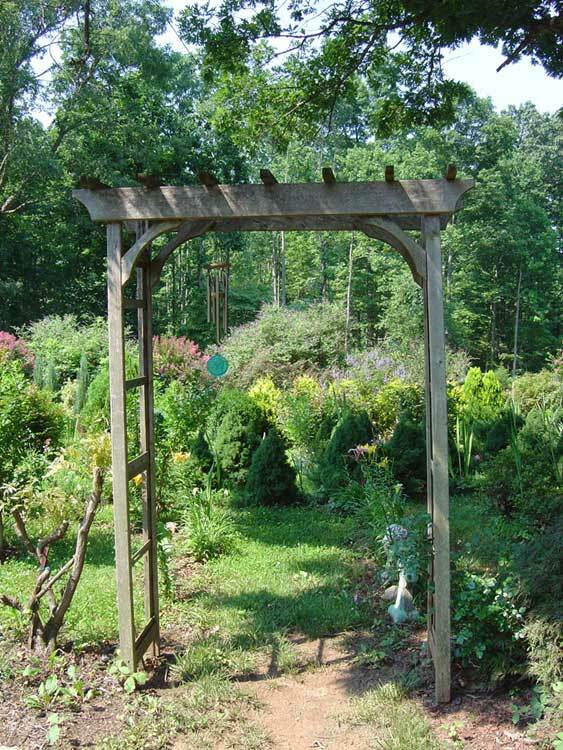 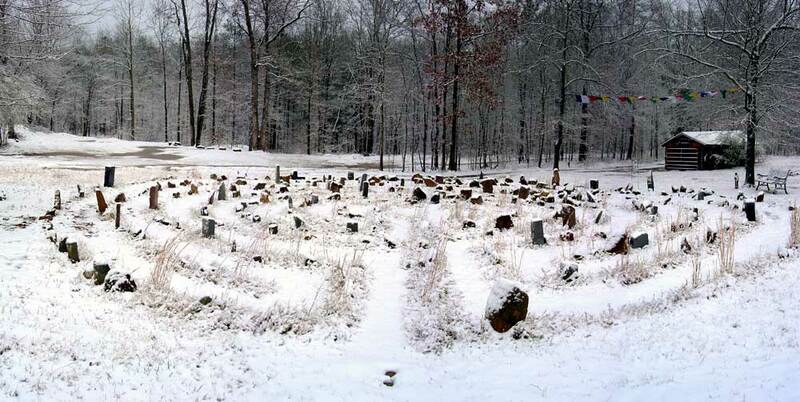 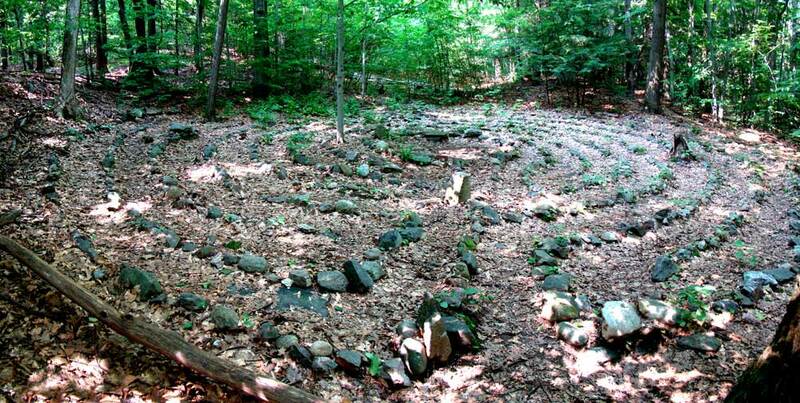 We learn how to dowse the Earth's wisdom, how to enter into a dialog with it, and how to design and place our own Earth-honoring and energizing, sacred sites. 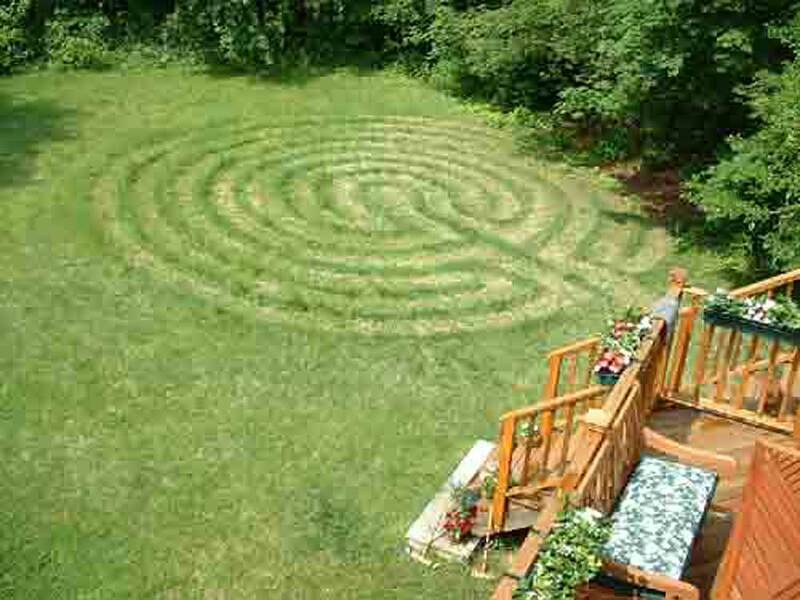 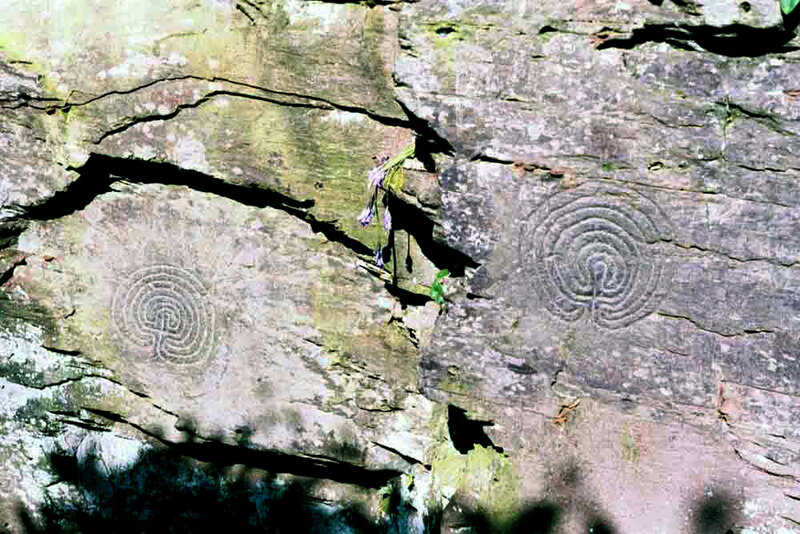 Click a tab below to view thumbnails of each style of labyrinth. 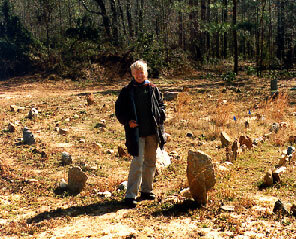 Click on thumbnail to view larger image and description.